Hamish Cormack has a great ability to deal with people and get a complete understanding of his clients’ needs. 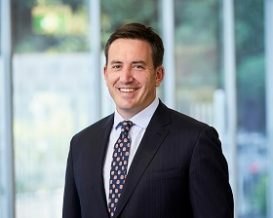 Hamish originally started his career as business manager at Lance Dixon Prestige before he became an independent broker in 2008. This role enabled Hamish to develop strong working relationships with a wide range of financiers ensuring smooth and efficient transactions for his clients. His finance experience, hands on approach and ability to understand his clients’ needs make Hamish an ideal contact for all your equipment and vehicle requirements. You won’t find Hamish spending too much time in the office because he would much rather be out in the field with his clients understanding how their industry and machinery works. Hamish maintains strong, long term relationships with his clients, and as such, is able to assist in developing positive outcomes for all stakeholders.